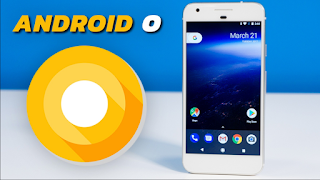 While some smartphone brands are still struggling to release the Android 7.0 Nougat update to some of their eligible devices, Sony is already gearing up for the Android O which will be released by Google very soon. Sony has just released a list of some of their smartphones that will be receiving the Android 8.0 update. Although most of them are actually phones released this year 2017, some 2016 smartphones also made it to the list. 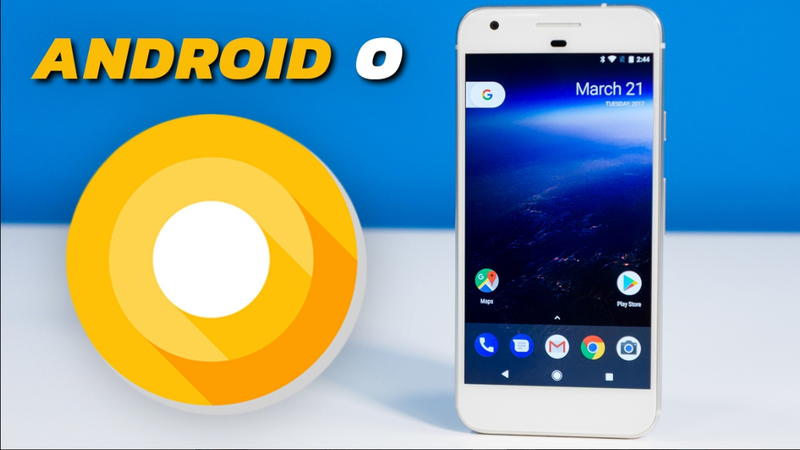 Below is the complete list of eligible Sony smartphones devices for the Android O update as announced by Gazyekichi.